Zantrex 3 Red Bottle Review - Does It Work? 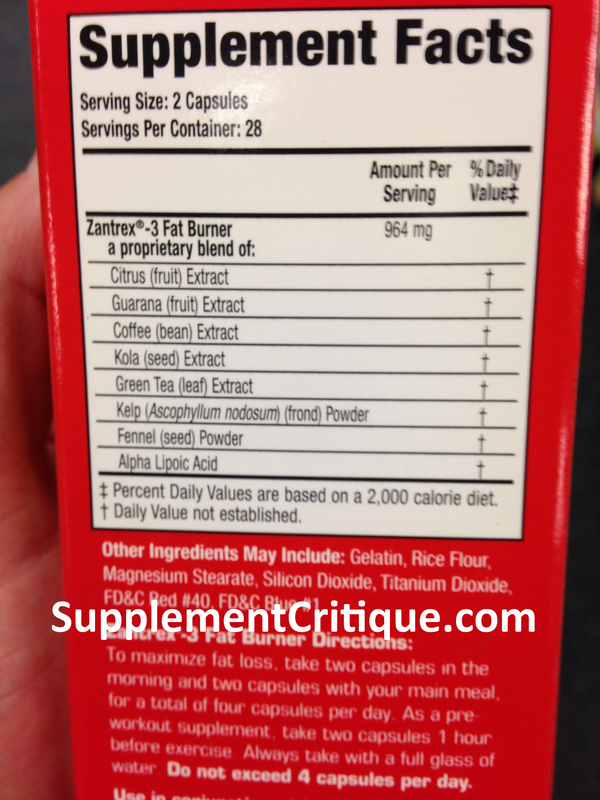 Home » Fat Burners » Zantrex 3 Red Bottle Review – Does It Work? For most of us, there comes a time when we’re looking to lose that extra weight. It may be a little or it may be a lot. A sensible diet and exercise program are, of course, necessary to achieve this goal. 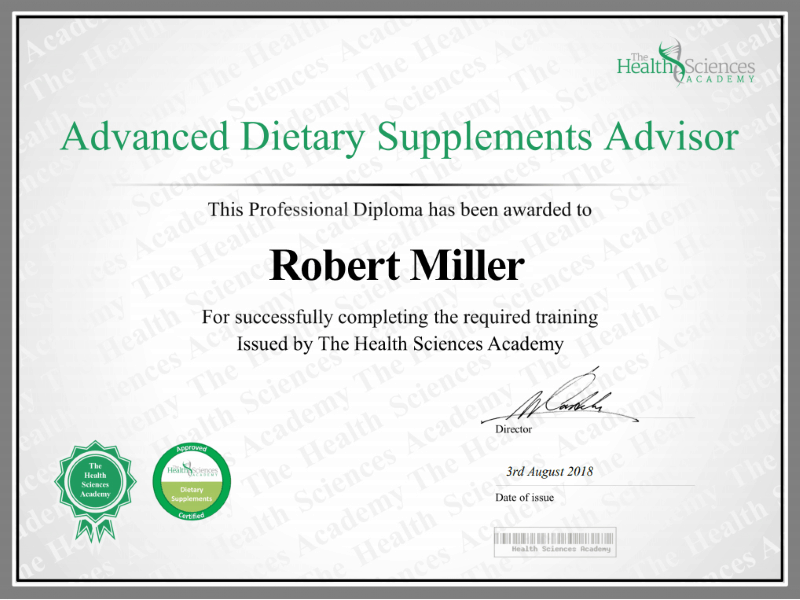 But we may also find we need a little extra help in the form of fat burning supplements. Zoller Laboratories, the maker of the original Zantrex 3, has created a new product that may help even more. It’s Zantrex 3 Red Bottle. It contains the same energy enhancing ingredients as Zantrex 3 in the blue bottle, but has an added fat burner as well. Like the best-selling original Zantrex 3, this new Zantrex 3 product contains, xanthines for increased energy and appetite suppression. These include coffee bean extract, guarana fruit extract, and kola seed extract. Zantrex has long been touted for its energy producing effects, and this formulation is no different in that respect. But Zantrex 3 Red Bottle has additional ingredients that increase fat burning and encourage lipolysis (the release of fat from mature cells). These are a proprietary blend of citrus and guarana extracts. The result is that you lose fat instead of water and lean muscle mass. Check out our review of Zantrex 3 Red Bottle vs. Blue Bottle, to see which works more effectively. For best results,you should take 2 pills in the morning and another 2 pills before your big meal of the day. Take each serving with a full glass of water. You can expect to feel an increase in energy pretty quickly, within 15 minutes to half an hour. People like to take it before a workout because the energy boost helps you get the most out of their gym time. Zantrex 3 Red Bottle is readily available online and in stores. It works as an ephedrine-free energy supplement and appetite suppressant. Itcomes with a 30-day money back guarantee. Reviews for Zantrex 3 Red Bottleare hard to find. The Blue Bottle has been around longer and there is much more information to be found. Reviews abound and mostly discuss negative side effects like headaches, dizziness, flushed face, and rapid heart rates. Because the Red Bottle has the same stimulant ingredients, you can pretty much assume that similar side effects may be experienced. It contains high levels of caffeine and other caffeine-like stimulants, so people with known sensitivities should use caution. Zantrex 3 products are available from the Zantrex website as well as many other online retailers. The website sells a bottle with 56 pills (that’s a 14-day supply) for $19.99 plus shipping. That seems to be the best base price, though you might be able to find a free shipping deal if you look around. You can also find Zantrex 3 Red Bottle at local stores such as CVS, GNC, and Walmart. The bottom line if you want to lose weight and gain muscle, is that you have to eat healthy food and work out. But if you’re looking for an edge, something to jump start your program or keep you high-energy and motivated, a supplement like Zantrex 3 Red Bottle can help. Just be aware of the potential for side effects. Definitely start with a lower dose if you’ve ever experienced side effects from caffeine.At $20 with a money back guarantee, we think it’s worth giving a try. Have You Used Zantrex 3 Red Bottle? Leave Your Review Below! I started using Zantrex-3 red bottle a week ago, I love it!!! I only take 1 in the A.M.
And 1 before my big meal which is before my evening workout! It gives me so much energy!! I have noticed a little differences in areas like my face and legs... I think it's owed to the Zantrex-3 RED because of the absolute drive it gives me!! Can't wait to see the results after the 2 bottles I have!! I would recommend it!! Two thumbs up!!! I used Zantrex 3 red bottle after I had my son in 2009 . I was 204 pounds after having my son. 1 yr later, I had weighed in at 150 pounds. I love this product. I currently weigh 165, but planning on zantrexing my way back down to 115 pounds in 3 yrs. Previous Previous post: Naturomax Review – Is It for Real? Next Next post: Vimaca Review – Should You Try It?